Happy Thursday! Today I am super excited to be kicking off Elizabeth Jane Corbett's The Tides Between Book Blast! 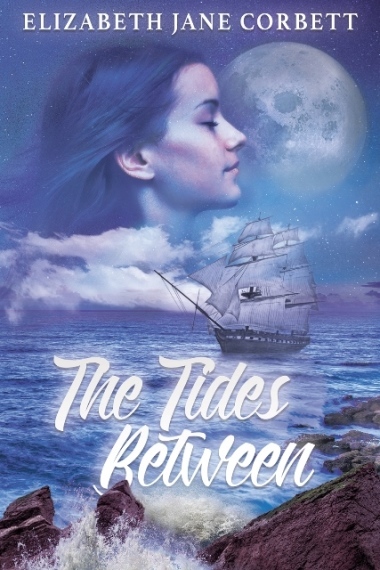 The Tides Between is a historical coming-of-age novel set in the steerage compartment of a nineteenth century emigrant vessel. It includes elements of magic and storytelling and will be released on October 20th from Odyssey Books. 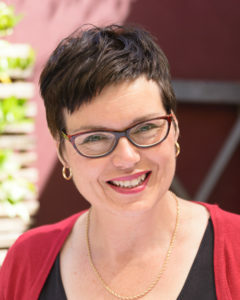 When Elizabeth Jane Corbett isn’t writing, she works as a librarian, teaches Welsh at the Melbourne Celtic Club, writes reviews and articles for the Historical Novel Society and blogs at elizabethjanecorbett.com. In 2009, her short-story, Beyond the Blackout Curtain, won the Bristol Short Story Prize. Another, Silent Night, was short listed for the Allan Marshall Short Story Award. An early draft of her debut novel, The Tides Between, was shortlisted for a HarperCollins Varuna manuscript development award. Elizabeth lives with her husband, Andrew, in a renovated timber cottage in Melbourne’s inner-north. She likes red shoes, dark chocolate, commuter cycling, and reading quirky, character driven novels set once-upon-a-time in lands far, far away. For more information, please visit Elizabeth Jane Corbett's website. You can also connect with her on Facebook, Twitter, Google+, Pinterest, and Goodreads. Elizabth, thanks for having me!! Thanks so much for hosting Elizabeth's Book Blast, Carole!